Airbus teams in the FAL and in the Flight Test Dept. 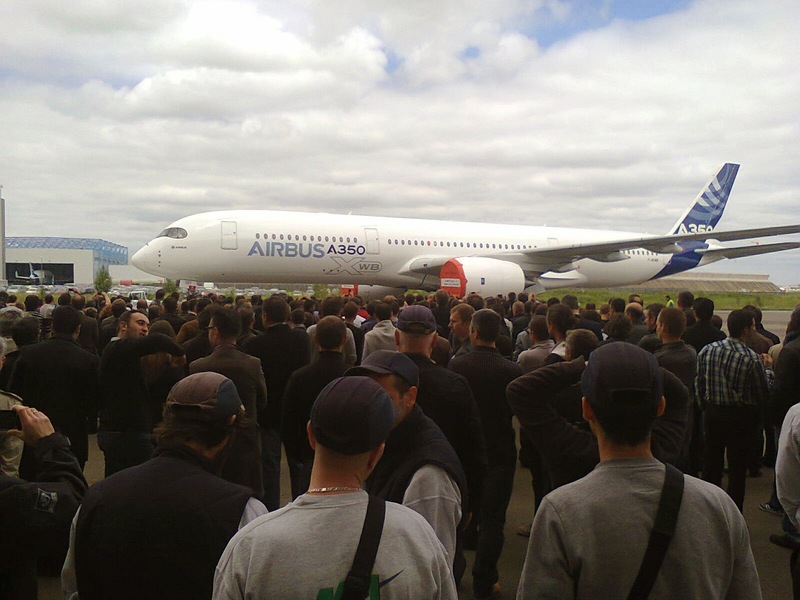 are working hard to get the A350 XWB off the ground in time to scoop the headlines at next Paris air show. 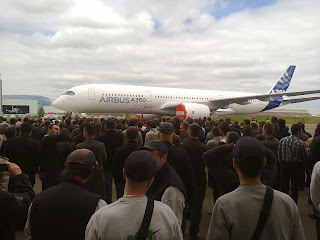 Gilles Fournier, managing director for the Paris air show, told journalists last month he expects the A350 to fly by the start of the event, though there are no firm plans for a visit.